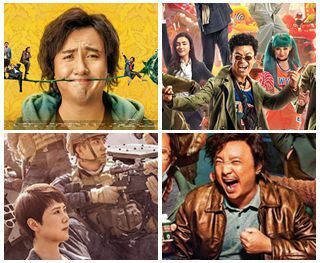 Editor's Note: State Film Administration statistics show box office earnings across China in 2018 totaled 60.98 billion yuan (US$8.87 billion), setting many records. Below, China.org.cn reviews the 10 highest-grossing films in the country that could reflect overall public interest in motion picture arts. As the chart shows, half of the most profitable movie productions are local titles and their gross surpassed the Hollywood blockbusters. The worldwide box office data is courtesy of Boxofficemojo.com while China's domestic gross data is from Maoyan, a leading ticketing and box office number tracking app. 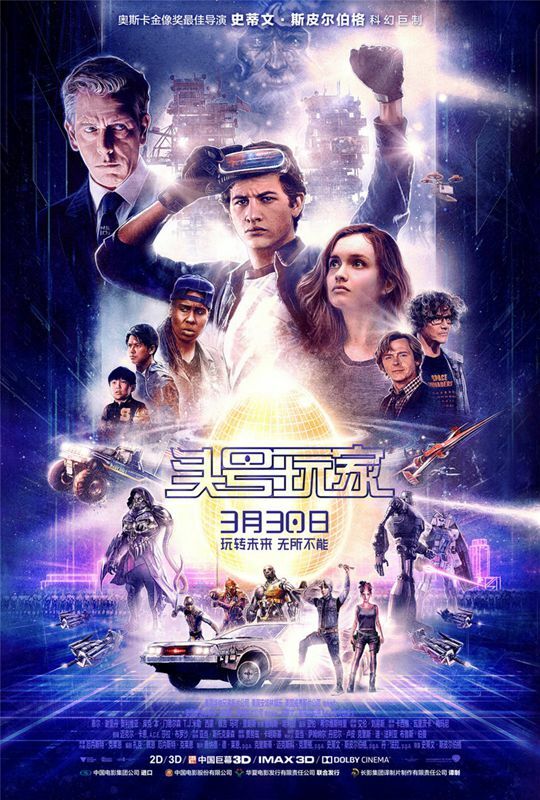 Steven Spielberg's virtual reality-themed sci-fi adventure film tugged at the heartstrings of the Chinese audience due to its well-orchestrated geek story, exciting action scenes, and hundreds of Easter Eggs that create a 1980s sense of nostalgia. With tributes to pop and geek culture from video games, arcade games, Japanese anime to rock music and classic films, the production was enjoyed enormously by Chinese born in the 1980s and 1990s. The characters appearing included T-Rex from "Jurassic Park," Michael Jackson's "Thriller" jacket, Stanley Kubrick's "The Shining" and the Japanese animated feature "Mobile Suit Gundam." The film became a cultural phenomenon and the highest-grossing film ever for Spielberg in the Chinese market. It also became another film that fared better in China than elsewhere with a total gross of US$218 million, compared to an estimated North American gross of US$137.69 million. China.org.cn reviews the 10 highest-grossing blockbusters in China that could reflect public interest in the motion picture arts.